As most of you know, as well as being a blogger, I am also a photographer. I love taking photos. I take a camera with me everywhere! I probably take photos every single day. It's my birthday in February, and my family are inevitably asking me what I'd like. Compact cameras are something I look at more and more these days, with blogging and YouTube, so a cheeky tech wishlist seemed to fit the bill! Carrying my bulky SLR about isn't doing my back any favours when I'm not on a photoshoot, but Panasonic have released some amazing Premium Compact Cameras that fill that space perfectly. 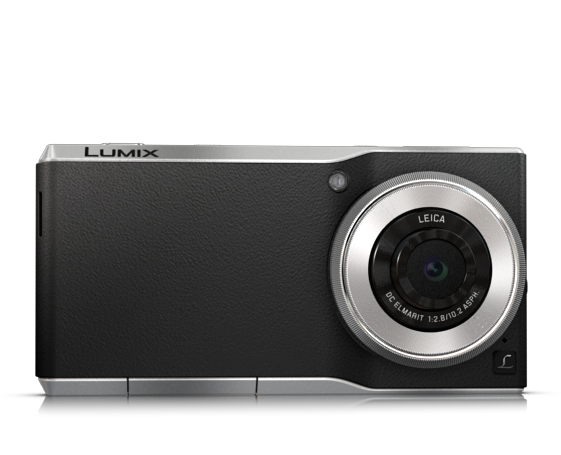 The Lumix CM1 camera is the slimmest communication camera in the world. It runs on Android, and has a whopping 20 megapixels! Far more than my professional SLR actually! It can even shoot RAW files, perfect for the photographer who wants full control of their work. It has a fully manual control ring, giving you easy access to all the settings you could need, and is so thin is can slip in a pocket or handbag easily. It has a really sleek design, and a Leica lens. And Leica always make good lenses. 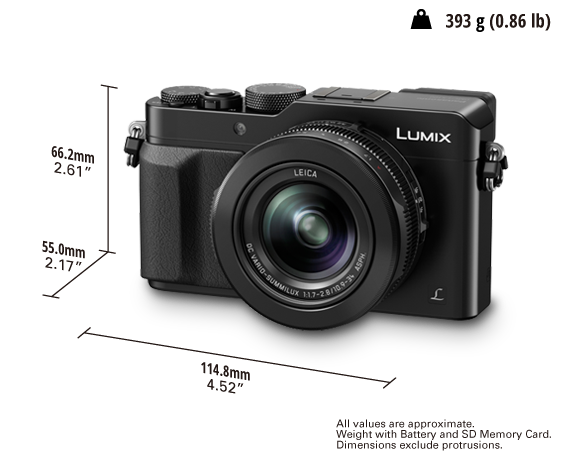 Now the Lumix DMC-LX100 has me seriously intrigued. I love a compact camera that looks like a more classic 35mm film camera! Fully manual, this camera also has a 4k video capacity that as a YouTuber, definitely tempts me. Best Buy called this the 'a new standard for compact cameras', which is a seriously impressive recommendation. As a photographer with RSI, a nice light compact is much more comfortable to carry for a more casual photography setting, and this would make for lush outfit photos! Plus, compact cameras like this just look cooler, don't you think? They feel almost vintage. One of the things it's key to bear in mind when looking at cameras, is that it isn't all about megapixels. It can be really tempting to just go for the highest amount you can, but it isn't necessary. There is so much more to a camera than that. For me, being able to shoot fully manual and control my focus points in a compact camera is a dream! It would mean I could relegate my SLR to photoshoots only, and use the Lumix DMC-LX100 regularly instead for blog photos and my adventures. There are so many options for cameras. You need to look at what you as an individual need. The Lumix DMC-LX100 looks so lush, a gal can dream right? Remember, you can check out more of my photography here, I post behind the scenes photos and vlogs whenever I can. *Written in partnership with Spot Digital. I remember going to a venue once where a girl had hers confiscated, and I was so worried for her that it would go missing! Loving this camera. So cute. I need to get a similar one.